Our electrical team have completed a variety of projects from 101 unit housing estates, industrial units and commercial office blocks, down to lighting control systems, cinema rooms and domestic re-wires. Our highly trained electrical engineers pride themselves with the quality of their work and technical understanding. Our Inspection and testing team are all City and Guilds 2391 trained. 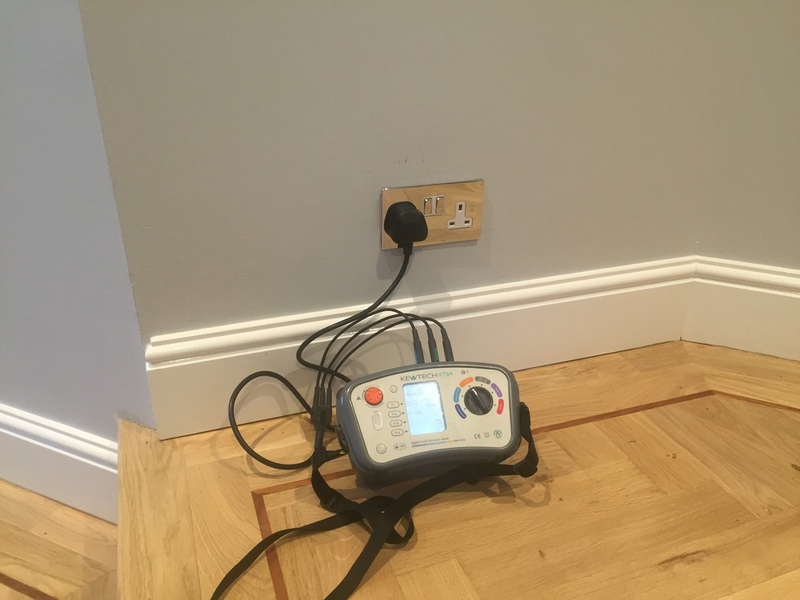 We carry out electrical condition reports and Test new installations.